Georgia, Germany & France 2013. Directors Nana Ektvimishvili & Simon Gross. 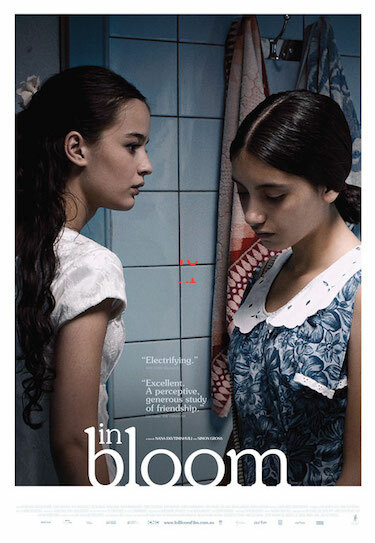 Life has to go on for two girls, inseparable friends in the bloom of life, in this empathetic coming-of-age drama. You, the audience, engage with them but you’re aware there’s more to their story than just what the film shows. The background is Georgia after the collapse of the Soviet Union, a patriarchal society and a country descending into civil war.